Experience the wedding of your dream with one of our Wedding Packages. 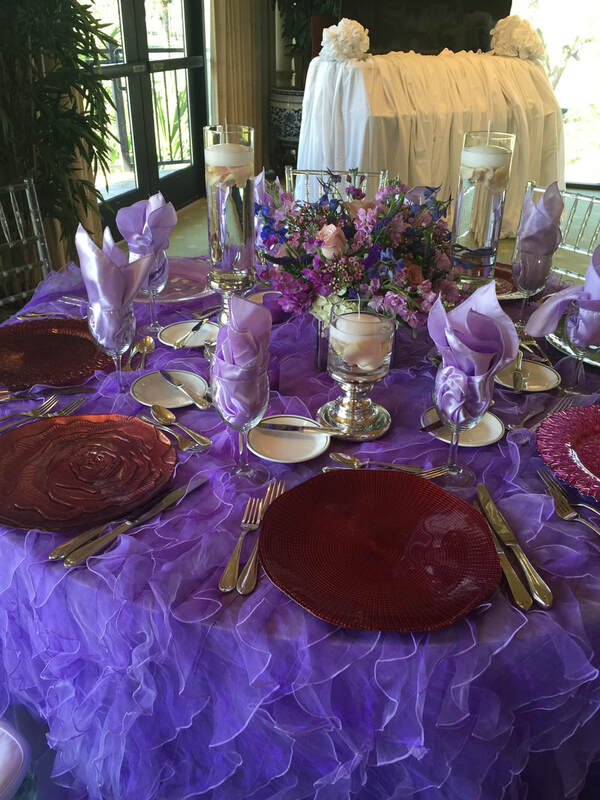 Let us help you to celebrate with Style and Elegance. .. Call us for a free consultation.